With over 18 team members, you will always be able to speak with a Subaru specialist for great assistance and the right advice. 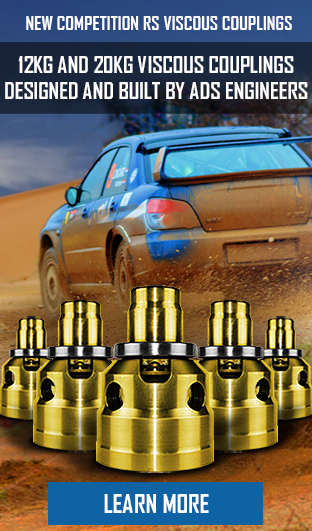 Our specialists are dedicated to remaining at the forefront of Subaru’s latest advancements and developments across servicing, engine and gearbox rebuilds as well as Subaru motorsports & performance upgrades. Subaru just got even better! 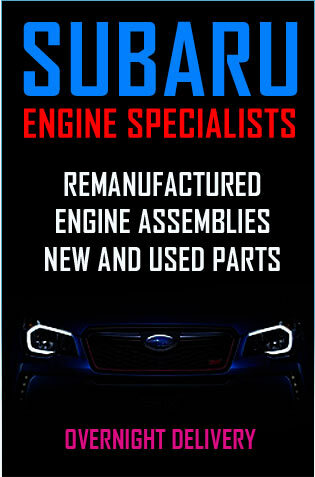 ADS works hand in hand with Subaru Australia to provide specialist services and products. 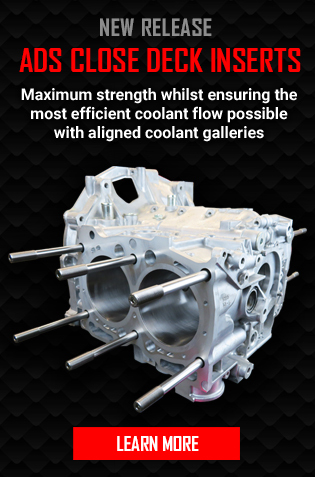 The company has gone from strength to strength, forming alliances with premium auto engineering companies such as Cosworth and PPG to provide products for motorsport and other specialist applications. Many hours have gone into research to identify inherent engine and gearbox weaknesses and to produce solutions. This led to the division of ADS into four specialist divisions and the development of many refinements in products and configurations. The team at ADS continuously moves with the times keeping up with all the latest industry developments. to finely tune their expanding skills. 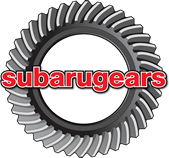 There are no current vacancies, however we are always interested in hearing from mechanics who love working on Subarus. 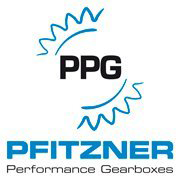 Replacing your own clutch? Converting a VW or kit car to Subaru power? ADS offer 24/7 live support to guide you through. We have qualified techs standing by to discuss your needs, and tailor made kits for all DIY projects. Rob and Chris reveal their kitchen secrets, risotto and fries, pastries and hors d’oeuvres, Rob and Chris are as good at adding just the right amount of garlic as they are at communicating technical information to customers. Bon appetite! Subaru’s Impreza based hybrid may soon be available for Australian drivers. Find out about the latest in fuel-saving technology, with around 4 liters per hundred kilometers, and zero pollution in heavy traffic. A clogged particulate filer will stop your Subaru and an expensive replacement used to be the only solution. ADS can now clean them for a fraction of that cost. Read about the particulate filter, and how to keep it in good condition. Late model Subarus are fitted with an air injection system that reduces emissions on cold starts. When these systems fail, at around 100K they are hard to diagnose and expensive to repair. FInd out how to make big savings. With every year comes new opportunities and new challenges. If you own a Subaru in Sydney and don’t take it to these guys you are missing out. Unparalleled professionalism, Excellent workmanship, and all work done well within the given time frame. Have a few more planned mods for the future and i wouldn’t go anywhere else!